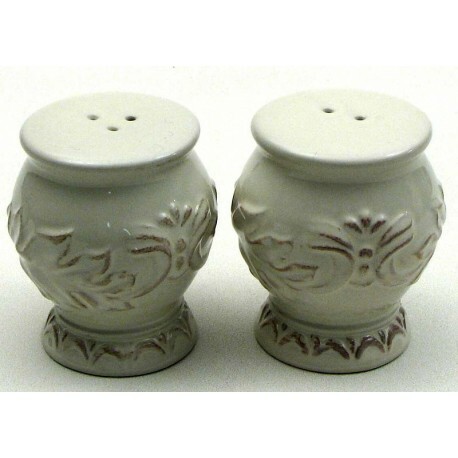 Measures: Ceramic Salt & Pepper. Would look great in any setting. Measures 3" X 2 1/2" X 2 1/2"